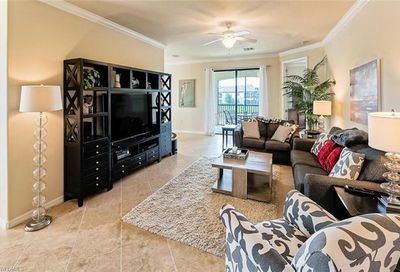 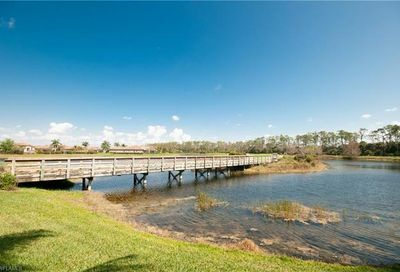 TPC Treviso Bay is a private bundled golf community. 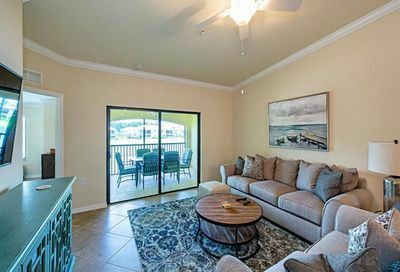 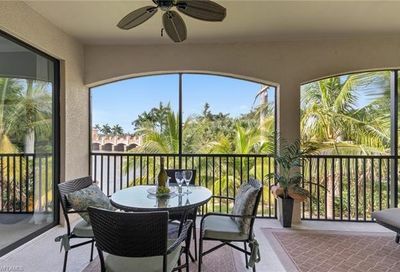 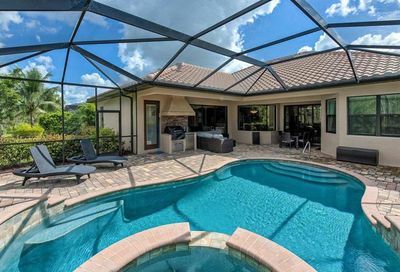 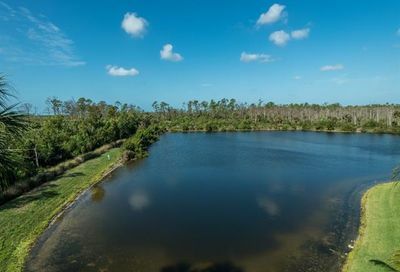 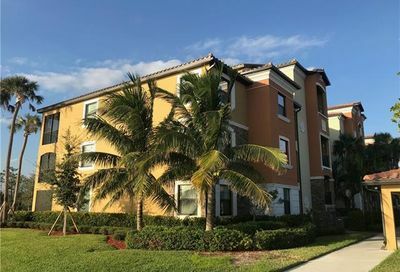 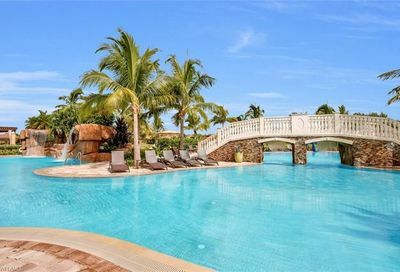 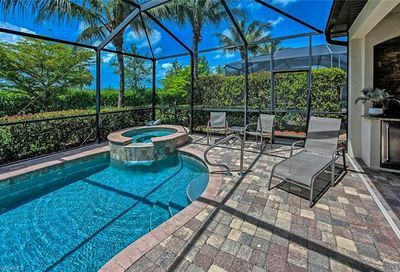 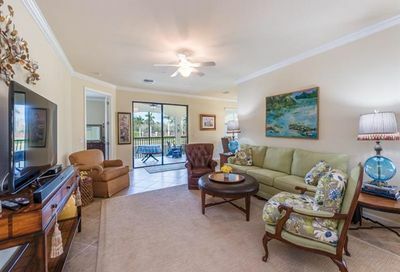 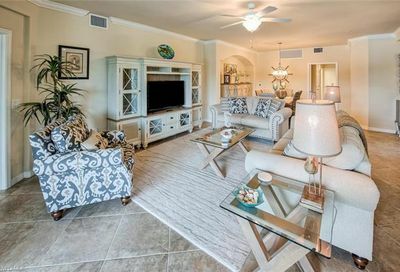 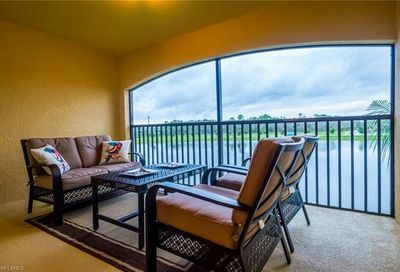 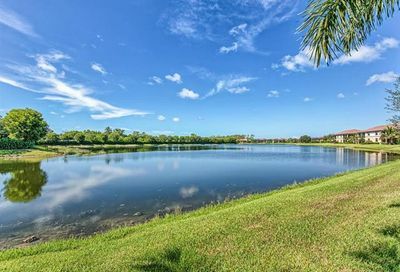 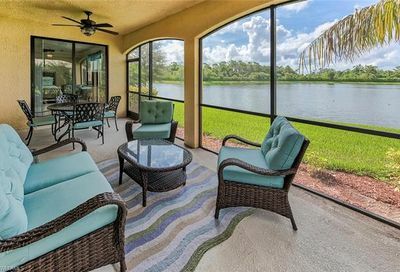 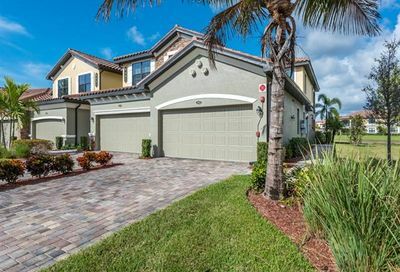 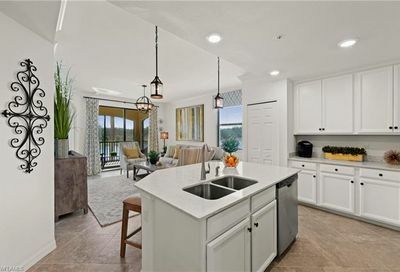 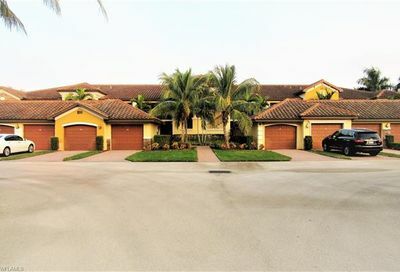 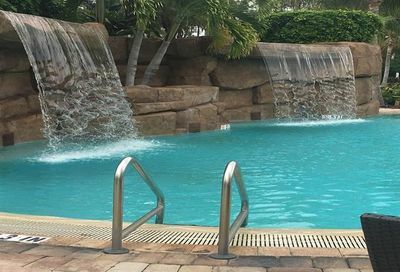 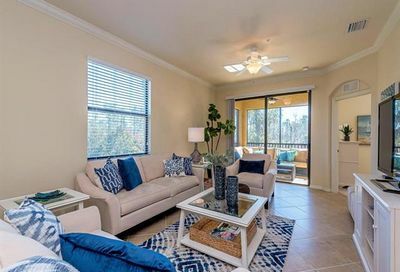 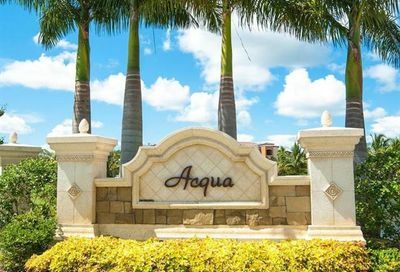 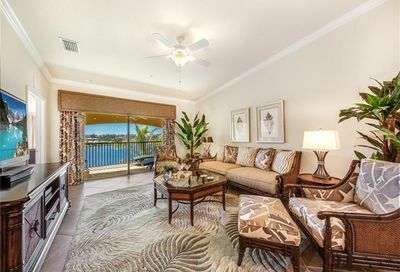 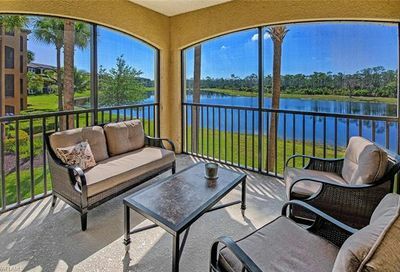 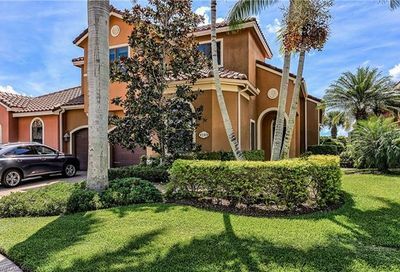 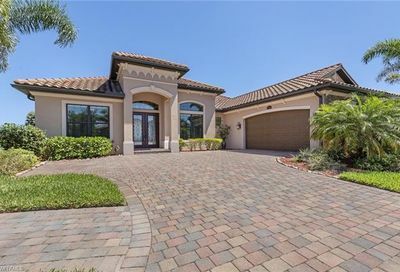 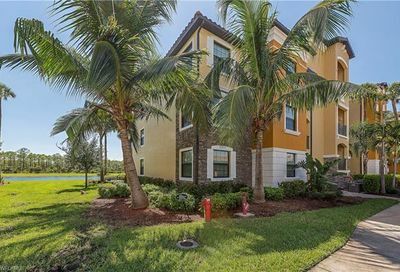 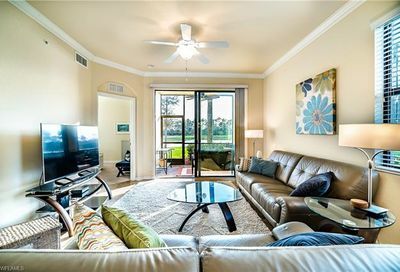 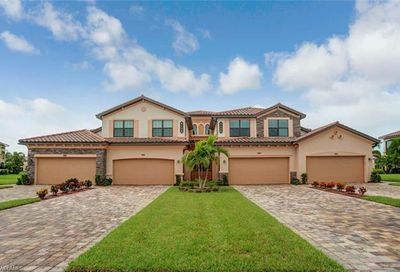 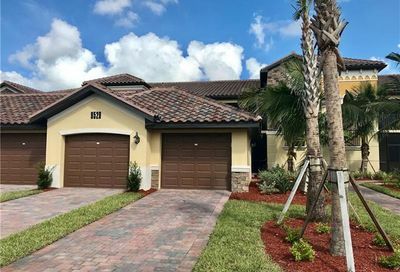 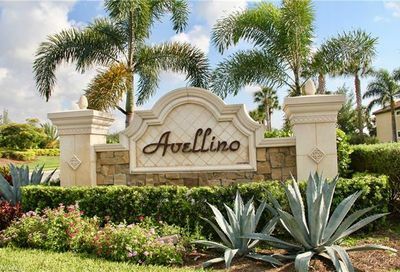 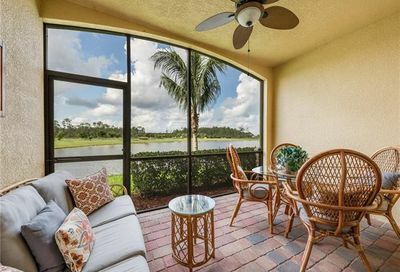 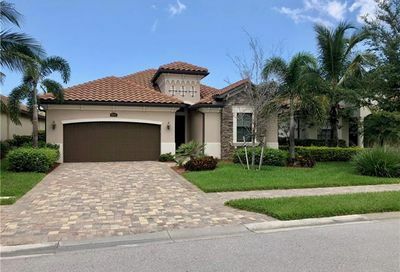 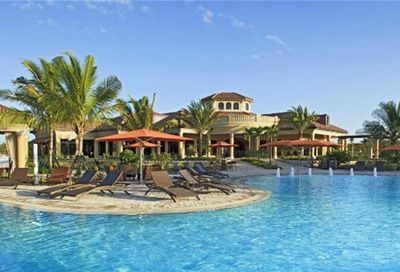 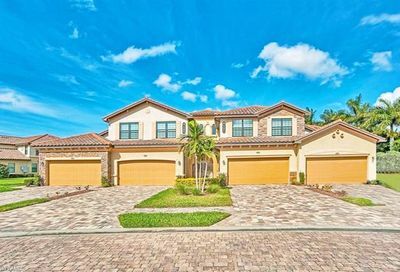 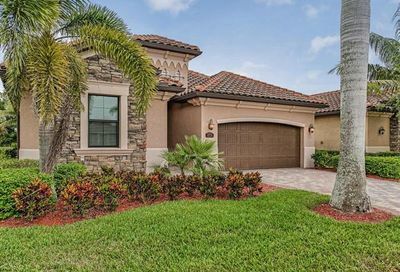 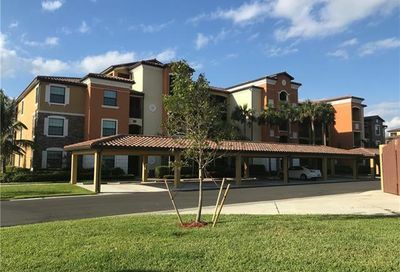 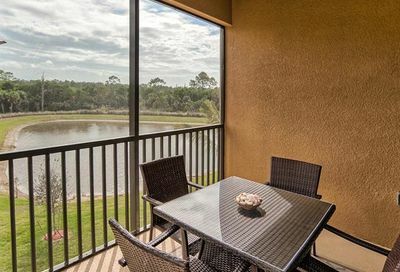 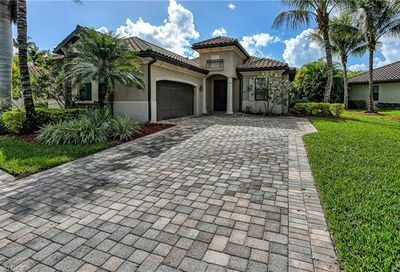 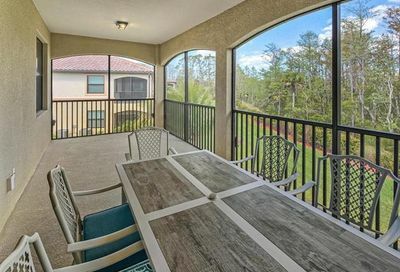 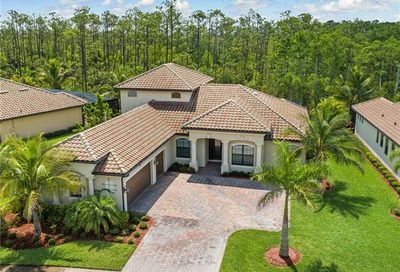 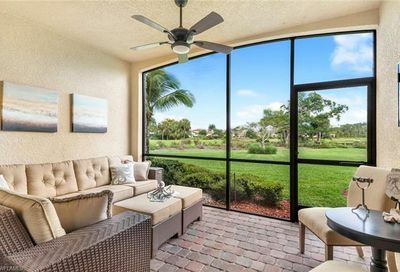 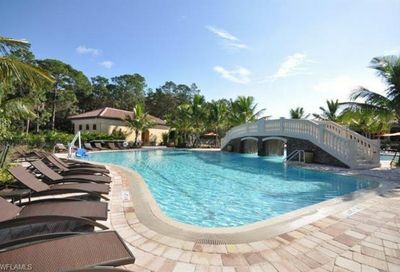 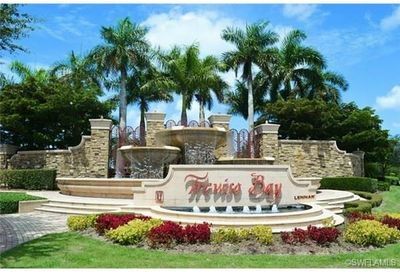 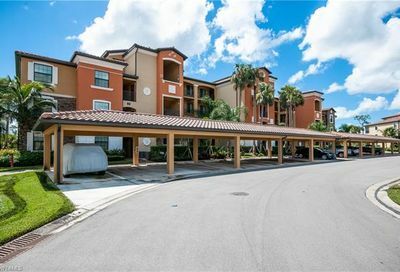 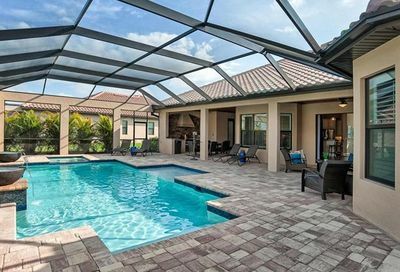 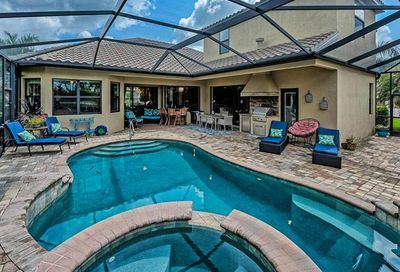 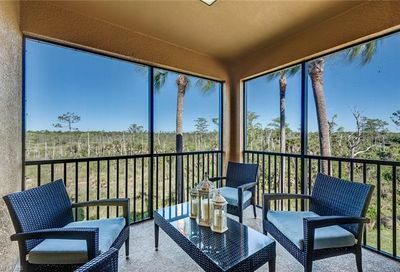 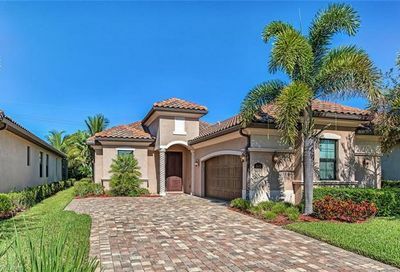 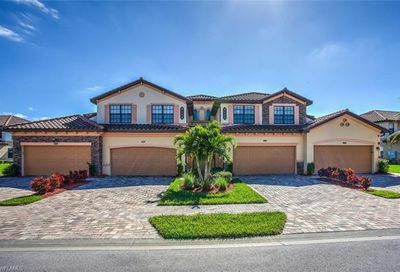 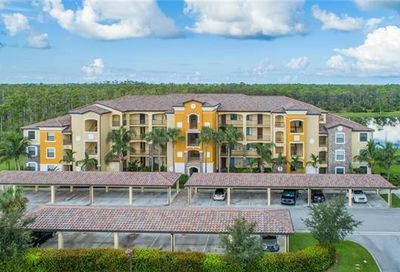 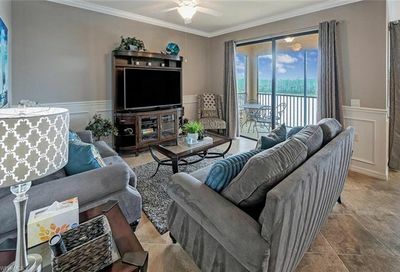 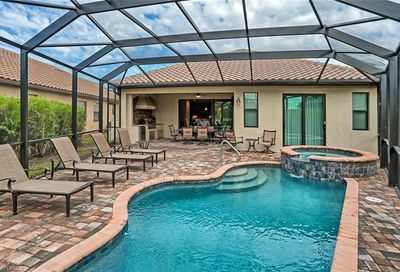 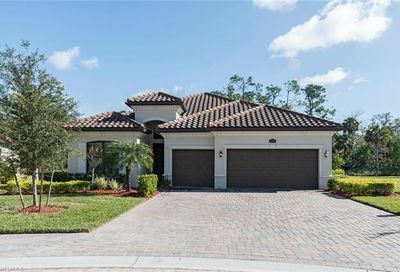 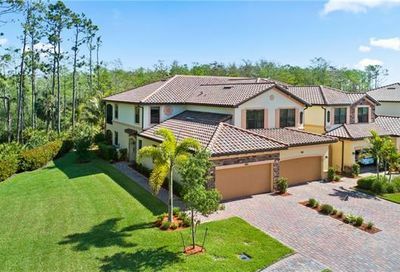 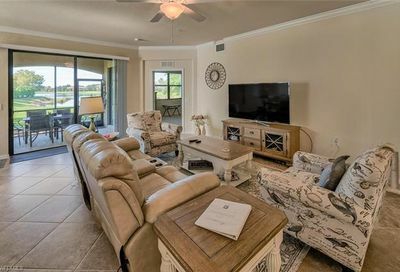 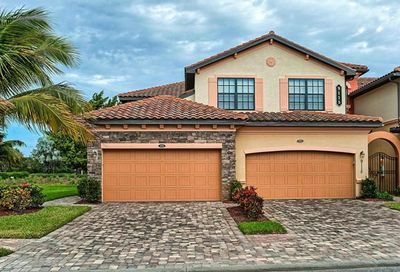 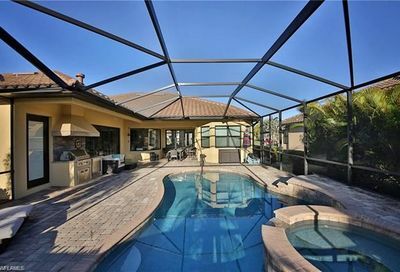 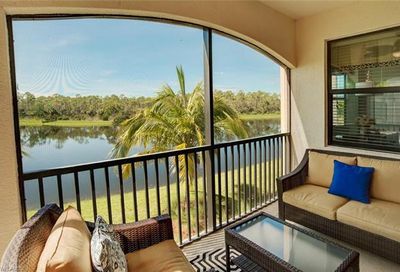 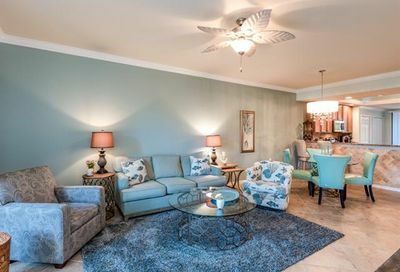 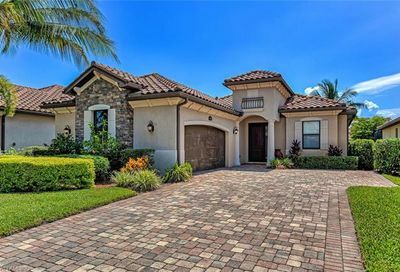 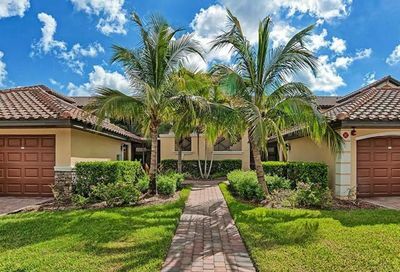 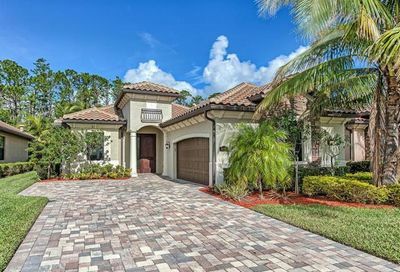 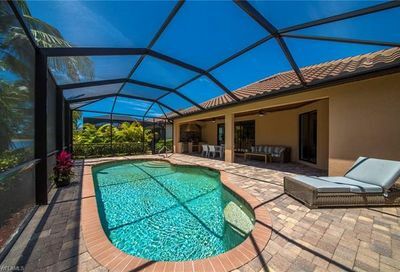 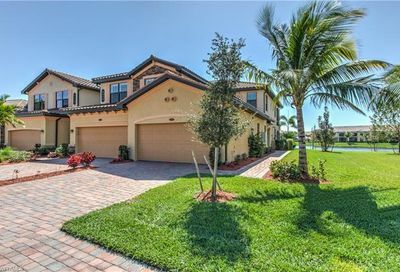 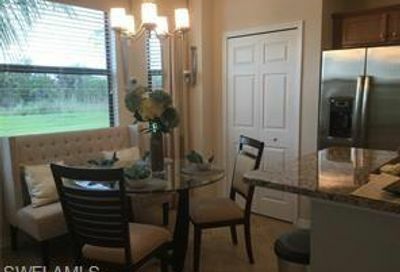 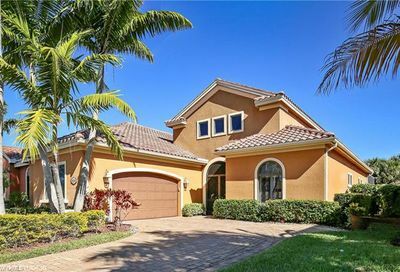 It’s located in southeast Naples…15-20 minutes from two Marco Island beaches; 15-20 minutes from two Naples beaches; and, 10-15 minutes from 5th Avenue (Downtown Naples). 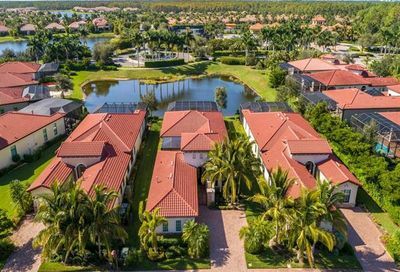 Its real estate consists of a mix of single family estate homes, single family villas, coach homes, verandas, and condominiums. 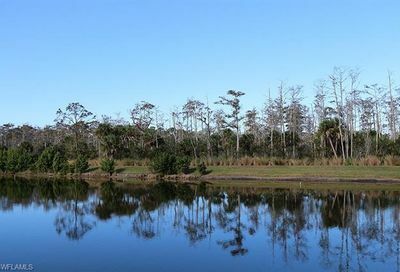 Comments: This is the only TPC course in Southwest Florida. 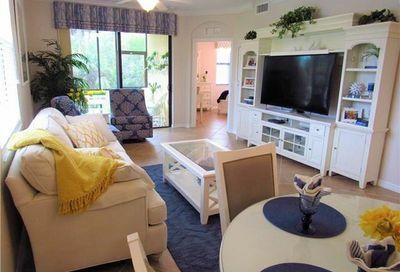 It was co-designed by Hal Sutton and Arthur Hills. 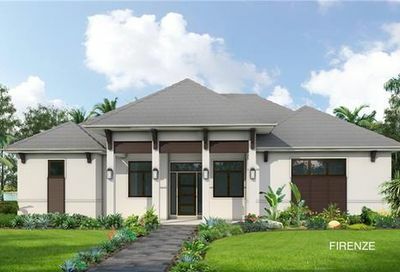 The community is still being developed so lots of new construction homes are available. 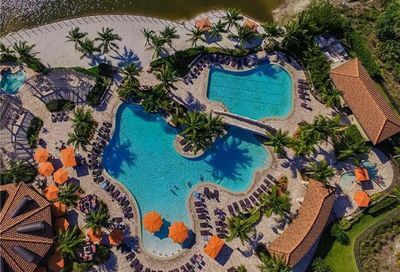 The social activities building–with resort pool, dining, and fitness center–has been completed; and, the main golf clubhouse is scheduled to be completed in approximately 2017. 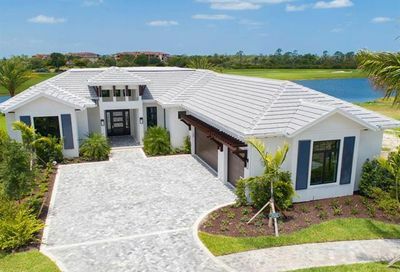 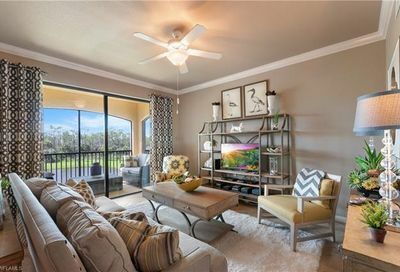 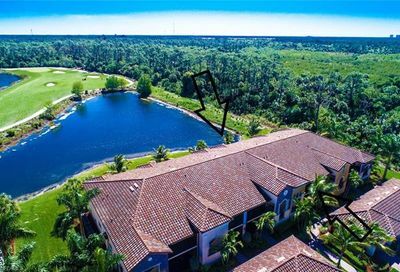 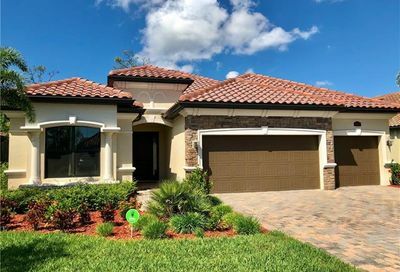 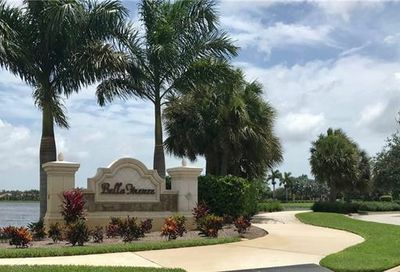 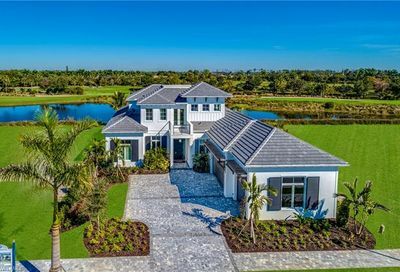 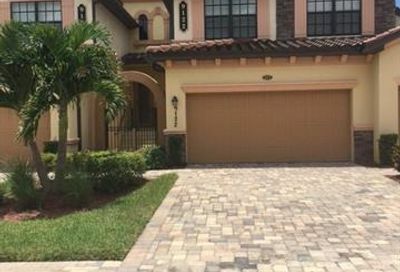 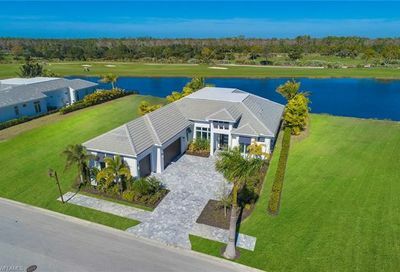 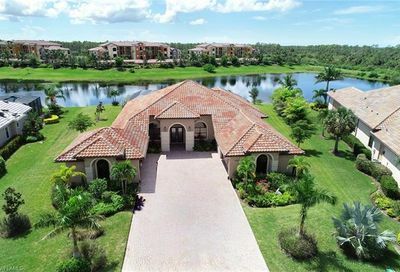 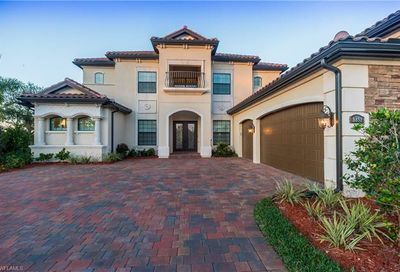 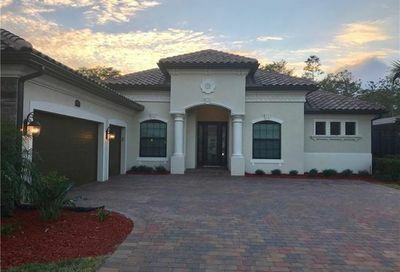 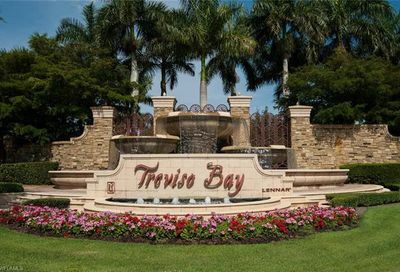 If you’re a golfer, be aware that approximately 400 homes in TPC Treviso Bay are only going to have Social Memberships, with no golfing privileges. 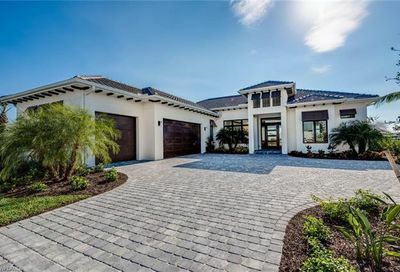 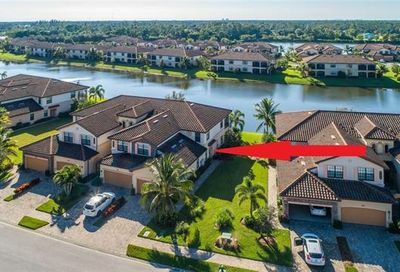 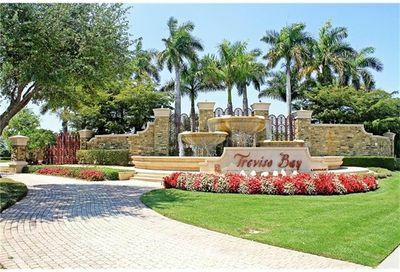 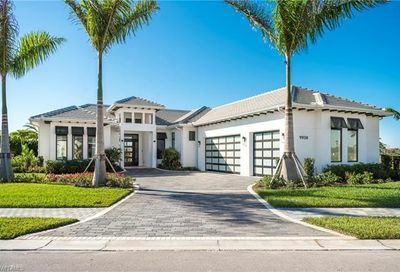 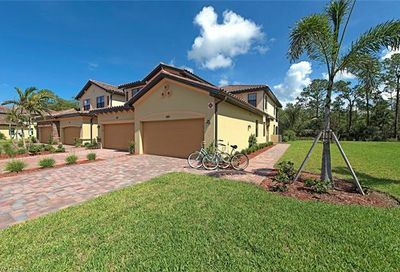 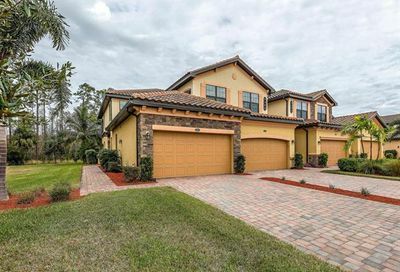 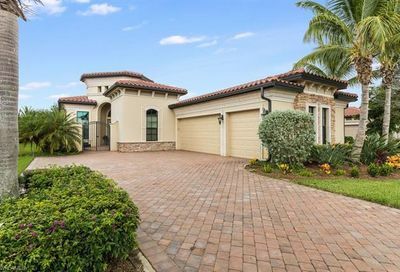 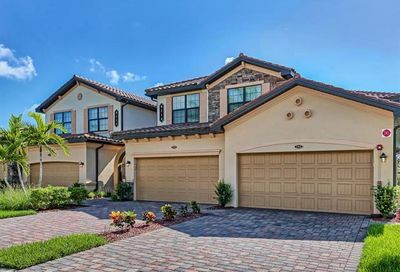 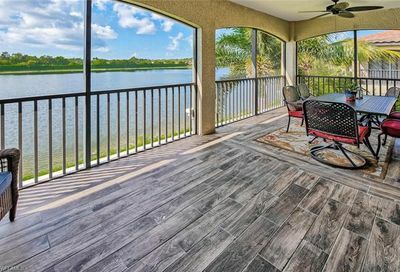 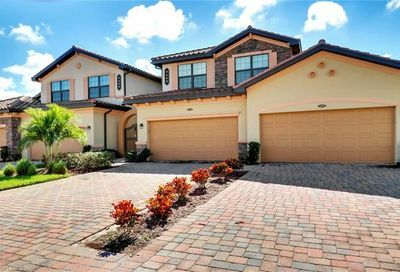 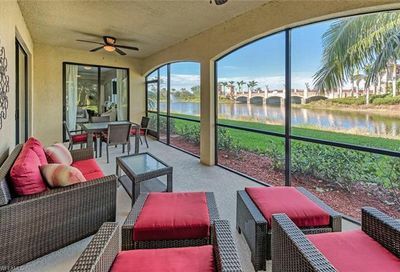 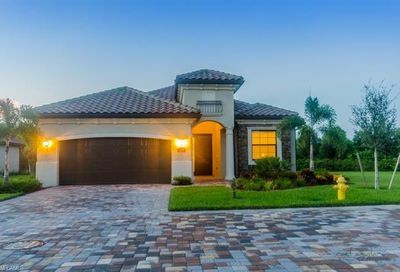 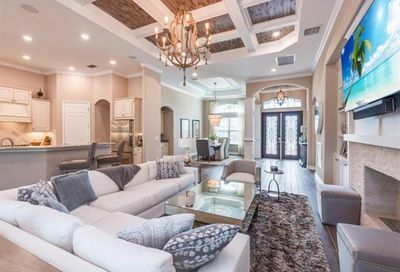 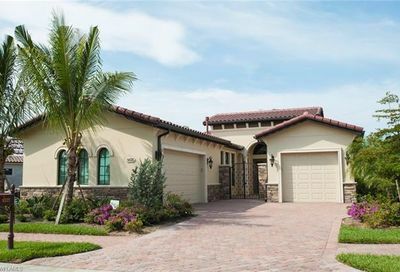 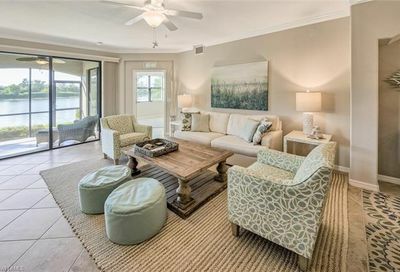 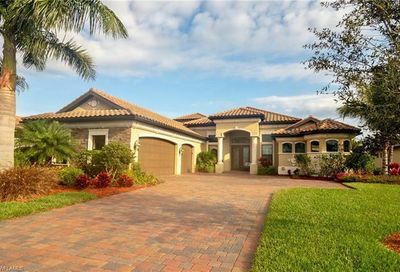 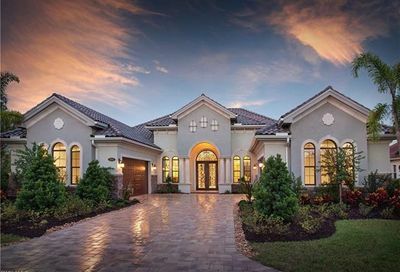 See the 50-Highest-Priced Available Homes in TPC TREVISO BAY Below.